72050 is an ultra-high performance foam laminating adhesive designed for use in heated roll coat applications. 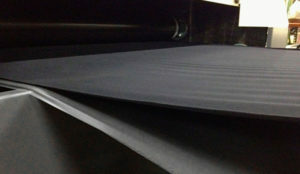 It provides excellent set speed, wet tack, machining characteristics, film clarity, adhesion to a variety of substrates (foam, scrim, vinyl, etc.) and offers extremely high heat resistance. 72050 is extremely high in solids (approx. 70%) The product is NOT freeze/thaw stable and must be kept from freezing. 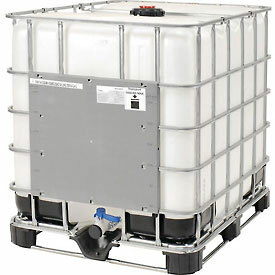 72050 is available in 55 gallon fiber drums and 250 gallon totes.